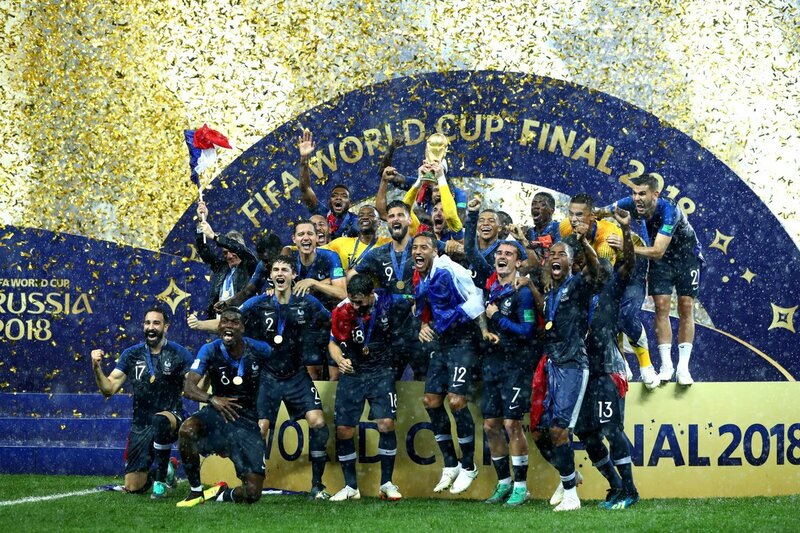 FRANCE ARE 2018 FIFA WORLD CUP CHAMPIONS! 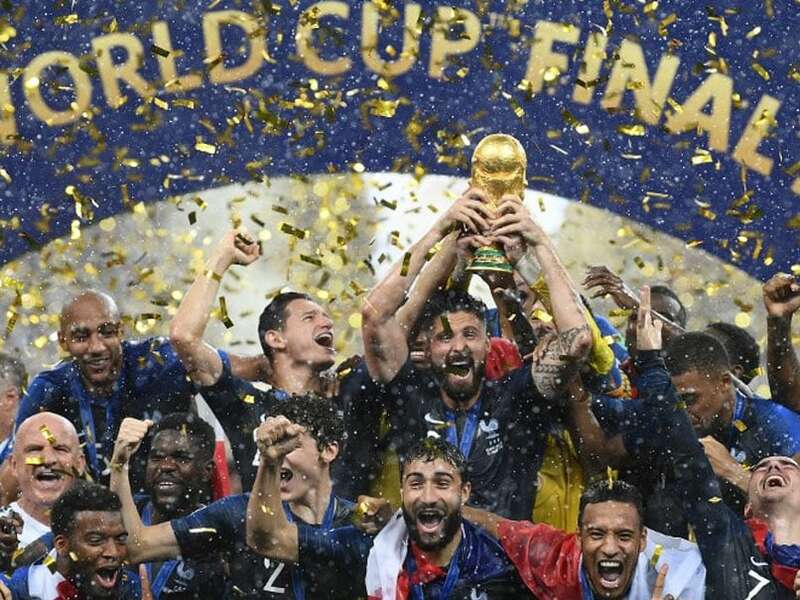 France won the football World Cup by beating Croatia 4-2 in yesterday's final, with goals coming from superstars Antoine Griezman, Paul Pogba and superstar sensation Kylian Mbappé. Mario Mandzukic opened the scoring with an own goal, putting France ahead in the early stages of the game. The Croatians drew level with a fine strike from Perisic, only for the referee to award France with a controversial handball penalty. Griezmann calmly slotted the ball into the net, taking the French team into halftime with a 2-1 advantage. Goals from Pogba and Mbappé saw France race into a 4-1 lead before Mandzukic made amends for his earlier error and pegged a goal back for Croatia. France held firm and claimed their first World Cup since 1998! 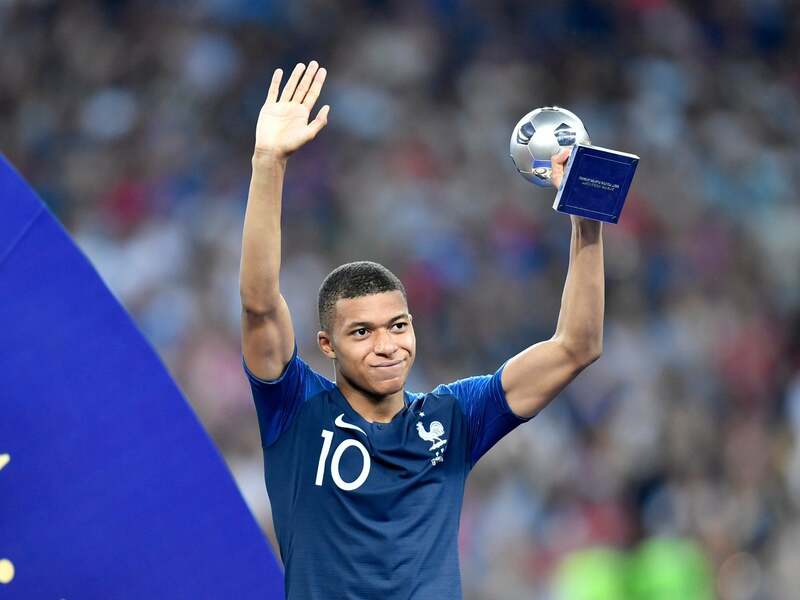 Kylian Mbappé also won the Best Young Player of the Tournament award - Mbappé finished his tournament by becoming the first teenager since the legendary brazilian Pele to score in a World Cup final! 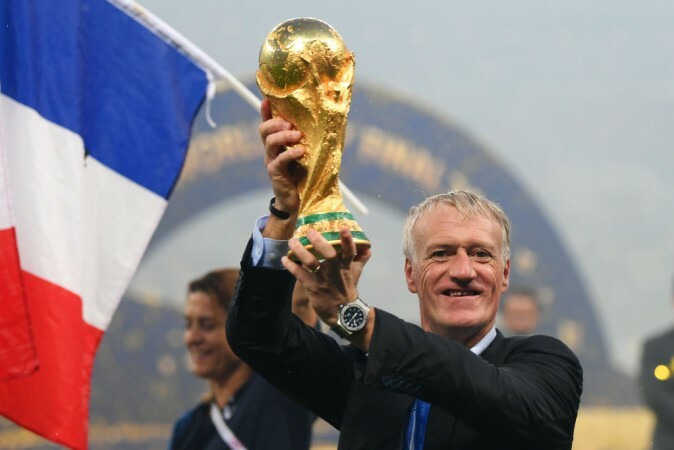 Didier Deschamps also became only the third person to win the World Cup as a player and a manager for the national team, ensuring he will go down in history as an icon for French football - he joins Franz Beckenbauer and Mario Zagallo as the other two who have achieved this incredible feat. Celebrations around the whole country continued into the night, with thousands of people gathered in the capital Paris and all over France. Félicitations aux bleus !